An early Xmas gift for knob turners, beat digging library record collectors, and overall fans of recording studio lab rats who stay smarter and more curious than the average soul. 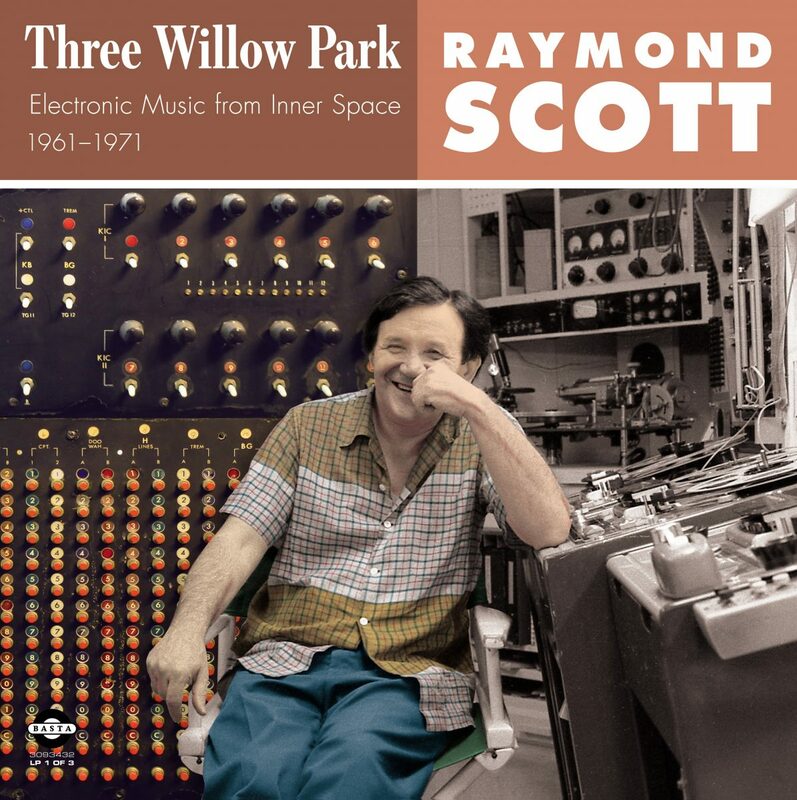 Three Willow Park: Electronic Music from Inner Space, 1961-1971, documents 61 previously unissued electronic “explorations of synthesized rhythmic minimalism and low-key ambience” by former jazz musician, bandleader, and composer Raymond Scott. 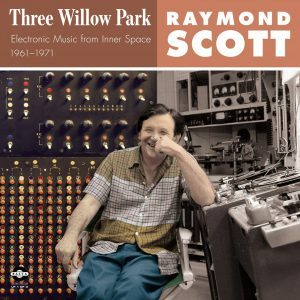 Willow Park Center was an industrial rental complex of offices and warehouses in a Long Island suburb where Scott set up shop in 1965. 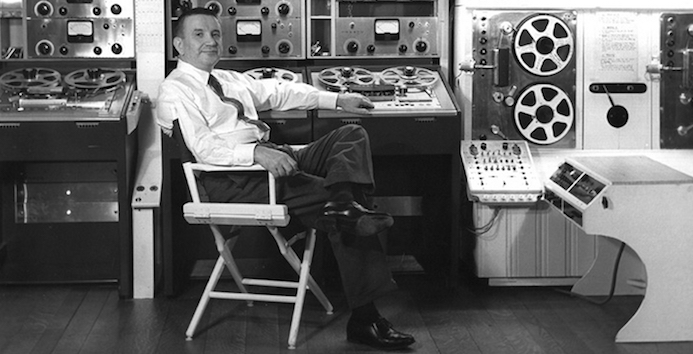 He operated a musical lab – researching, experimenting, testing. He twirled knobs, flipped switches, and took notes. He installed equipment and machines, and used them to build new equipment and machines. This makeshift compound remained Scott’s workspace and bedroom until 1971, when he decamped for L.A. to work for Berry Gordy at Motown. 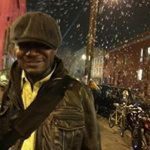 It has been documented by Guy Costa, Head of Operations and Chief Engineer at Motown from 1969 to 1987, that Scott’s tenure at Motown was ineffective.